Delighted to hear that one of our members Brickstone in Israel has announced a major expansion plan over the next five years, opening an additional 10 facilities. Until about five years ago, banks in Israel had vaults with 100,000 safes. In light of the banks’ policy of closing branches, reducing activity, and switching to digital banking, the banks closed many vaults and estimates are that within the next five years the operation of these compounds will not be economically profitable. 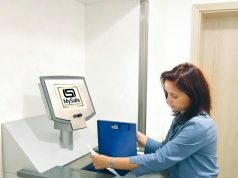 About two years ago, a group of lawyers with a rich security background from the IDF and the defense establishment established the Brickstone company, which established its first private safety deposit box vault in the Rubinstein Tower in Tel Aviv, in consultation with and accompanied by the British company Balthorne, which is one of the largest companies in England and specializes in the establishment and management of vaults. 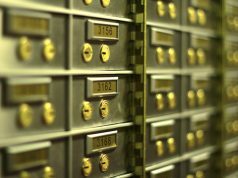 Previous articleRenting a Safe Deposit Box from an Independent Supplier versus a Financial Banking Institution.